Free entry and free entertainment. 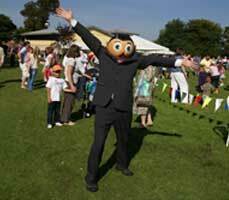 There is no charge to come to the Timperley Country Fair. You are welcome to make a donation on the day. 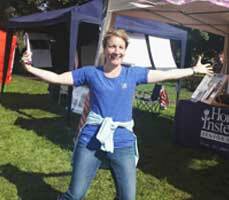 The Timperley Country Fair is put on by volunteers and we are no for profit. Why not come and volunteer? We have limited space for stall holders, and the last few years have been sellouts. Please do not leave it to late to book your stall. If you would like to find out more, please do not hesitate to contact us. 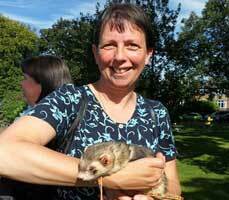 "The Timperley Country Fair is run 100% by volunteers, and the small, dedicated committee put 12 months of organising and planning to make it happen. Over the decades we have helped local charities to raise a considerable amount. Have you thought about joining us as a volunteer?" 14th September 2019 Timperley Country Fair. Please see below for this year's booking forms if you would like to have a stall with us. It is important to complete these and return to us by 1st August to secure your place. 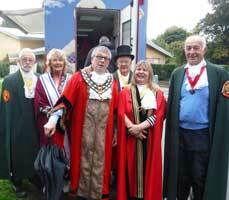 "In memory of the late Roger Brook, who for so many years was the driving force behind the Timperley Country Fair.